We are a full service development studio. We specialize in creating unique and memorable web applications and mobile application for our clients as well as supercharging their brands with high energy art and beautifully finished printed pieces. We utilize the latest technologies such as responsive design, twitter bootstrap, HTML 5, CSS 3 and many more web platforms and technologies to create custom web applications that stand out. We are here to listen and make your ideas happen. 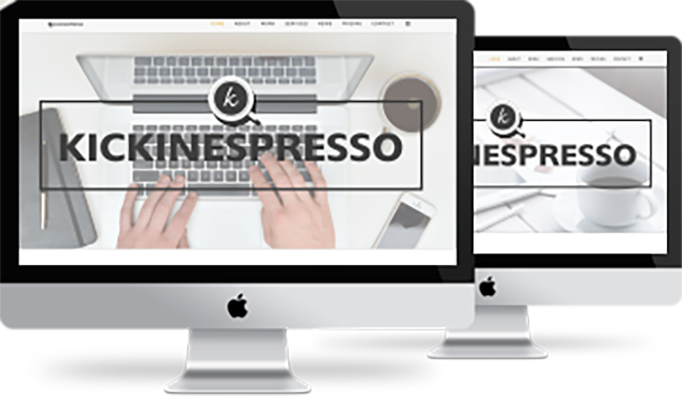 With our web designs you can achieve your dream brand. We can help you understand social media so that you can utilize it to grow your business. We can help with scheduling twitter posts and running Facebook ad campaigns. We utilize Amazon’s elastic EC2 servers for top hosting performance. Our servers are modeled to scale with your business. There is no question that any modern business depends on technology. Computers and software can completely change the landscape of a business’ profitability, efficiency, employee training level and more. With technology, the trend of the last thirty years has been to increase the amount of work a typical office worker can do while simultaneously reducing the skill level required to do that work. How much should a business spend on technology hardware, software and services? What spending strategy will yield the maximum beneficial result for a business? How should the budget be distributed among hardware, software, services and training? Under what circumstances are full-time on-site IT personnel required for the business? Is off-the-shelf software or custom development required? 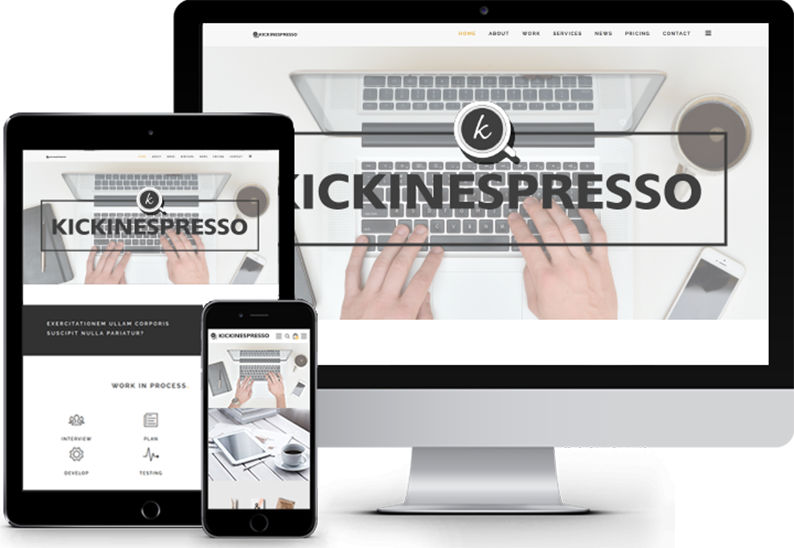 At KickinEspresso, we want to partner with clients for the long term and act as trusted consultants, advisers and implementers. Our bottom line is improving your bottom line with technology. We want to offer our expertise on computers and technology to help improve workflow, training and other aspects of the business. We want to help you with those tough technology decisions that directly affect your business, and your bottom line. Using the latest technology, user interface design and development methodologies we deliver mobile apps across all mobile devices and operating systems, including iOS, Android, Java, Blackberry, Symbian, Windows Mobile, HP/Palm WebOS and Samsung Bada, that often have complex back-end integrations. Our app solutions include native app development and cross-platform solutions based on HTML5 that gives customers a cost efficient hybrid for apps, mobile websites or both.